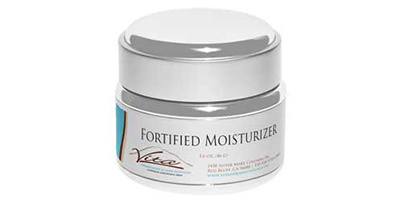 Get moisturized skin, and a more youthful appearance. Whether you are treating dry skin or simply want a more youthful appearance, we can help. We offer a wide range of products suited for a variety of skin conditions. For a recommendation about which product may be right for you, consult a Vita skin care representative. Delicate and mild moisturizer for the face. 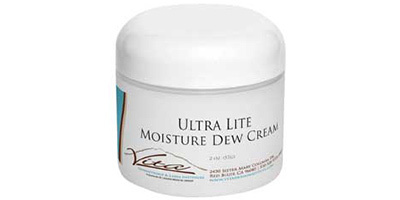 This aloe vera based moisturizer is free of oil, lanolin, and fragrance. Can be used for all skin types but ideal for sensitive and acne prone skin. Moisture enriched face cream contains vitamins A, C, E, green tea and coenzyme Q-10 to assist in minimizing free-radical induced skin damage. Ideal for mature, dry skin. 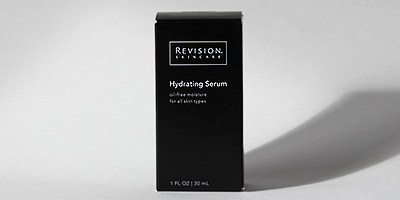 This 100% oil-free serum contains an ultra-light texture that instantly absorbs into the skin. Moisturizes and alleviates tightness without leaving an oily residue on the skin. Ideal for oily and sensitive skin. Gives all skin types a healthy radiant glow. 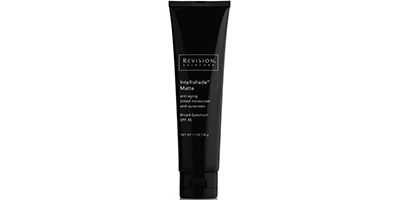 Peptides reduce the appearance of fine lines and wrinkles. Moisturizes and blends naturally with the color of your skin (tinted). Provides broad spectrum UVA and UVB protection. SPF 45.